If your computer seems reasonably fast, but then slows down with a lot of hard drive activity after you load Office and a couple of internet browser windows, then you might benefit from some extra memory. Keep in mind that memory is not the same as hard drive space. Typical hard drives range from about 60 Gigabytes to 2 Terabytes. Conventional computers never have terabytes of memory. If you really want to be able to handle a massive number of tasks, then you might want a fast processor on a new mainboard with 8 Gigabytes or more of memory and a large hard drive. Sometimes, this amounts to a new custom computer (our specialty). You may be able to take all of your old computers and move them into one of these new fast computers with lots of memory. See the image below. A live USB flash drive is just a regular USB flash drive with a full bootable operating system on it. 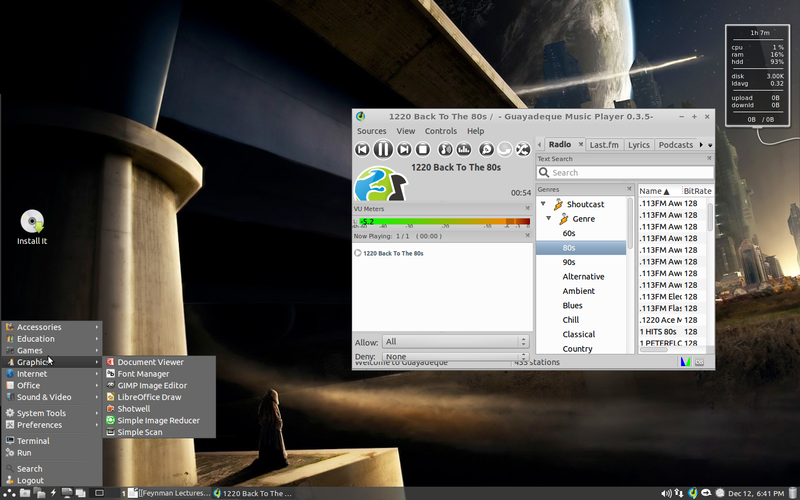 Linux is the usual choice of operating systems. With a live USB, you can plug it into your notebook or desktop, turn it on, press F12 and choose to boot from the USB device in the displayed list. In just a short while, you have full control of your system even if you otherwise had serious booting problems (a crashed hard drive, a virus infected Windows system, etc.). It’s a great way to do several things. You can use it to access files on a crashed system (this is more difficult on systems that boot with Windows 8 or 10, but still doable). You can use it to upgrade your experience online if the system you are using had been booting from a system with outdated browsers. For example, many banks will refuse to allow you to log in if you are using an older version of Internet Explorer or Firefox. Your bootable flash drive can be using Firefox v50 instead of Firefox v3 (released in 2008). You can also use your bootable flash drive to provide you with an extra level of security. Since the flash drive doesn’t automatically write to your hard drive during use, then passwords, bookmarks and browser cache are not saved to your hard drive. 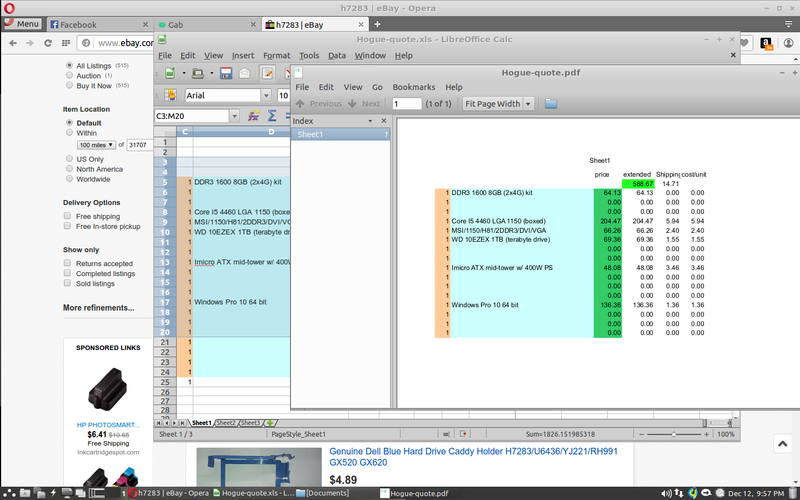 Here are a couple of screenshots of a flash drive I used this afternoon. If you’d like to try something similar on one of your computers, just bring me a flash drive and I’ll configure it as a live USB for just $35. 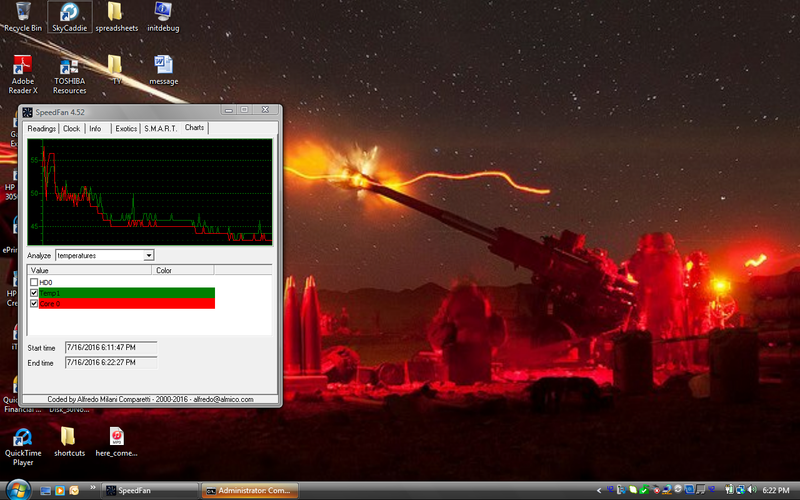 Why Is My CPU Hot Enough to Boil Water? Oftentimes, a laptop computer will just suddenly shut down due to to a CPU that is overheating. What causes the overheating? Sometimes it’s a problem with the heat pipe. Other times, it’s a fan that isn’t working, and sometimes it’s just a huge layer of dust blocking the airflow! After cleanup, the temperature has dropped from 100 degrees Celsius to 43 degrees Celsius. In the past couple of days, there have been many calls from customers who were seemingly involuntarily upgraded to Windows 10. On occasion, important software doesn’t work with the new OS. Other times, people just don’t have the extra hours to wait for the upgrade to complete. If you prefer to stay with Windows 7 or Windows 8, here is the current method for avoiding a Windows 10 upgrade. It seems obvious. Click the X in the upper right corner… right? That’s the universal method of opting out… right? No! 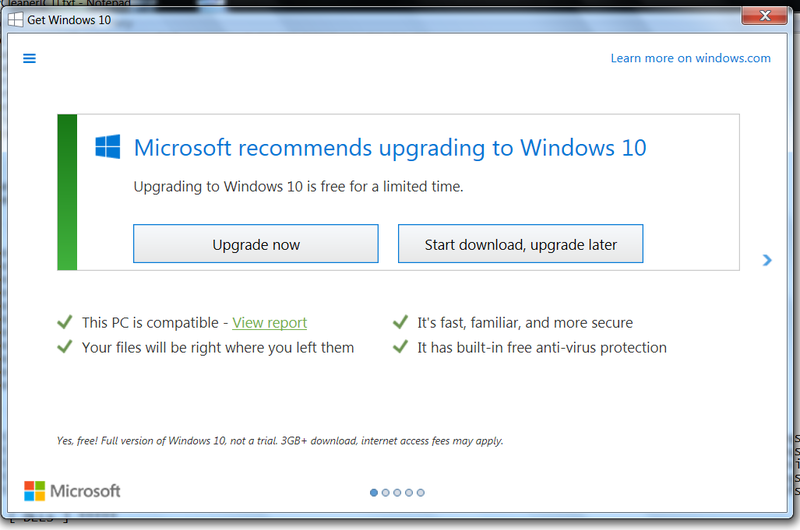 Not according to Microsoft – If you click the X in the menu pictured above, Microsoft assumes that you agree with their decision to upgrade you to Windows 10. The only way to opt-out in this case is to click the word here where you see the text ‘Click here to change upgrade schedule or cancel scheduled upgrade.’ And yes, this is very deceptive. You may want to download a program called ‘GWX Control Panel.’ It’s a legit 3rd party app that allows you to control Windows 10 upgrades. Here’s the link: http://ultimateoutsider.com/downloads/. Here’s something I’ve been seeing since December. 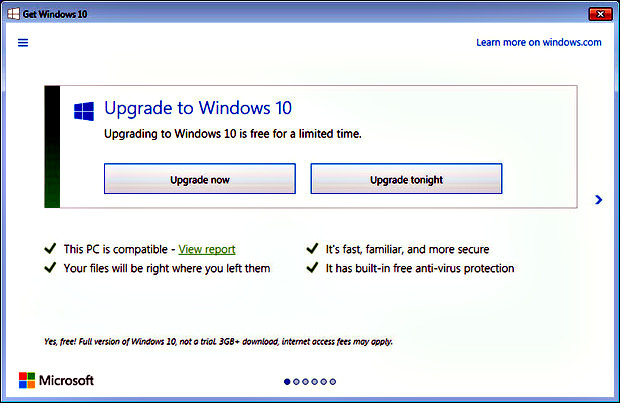 It’s a prompt from Microsoft asking the user to do one of two things: upgrade now or upgrade tonight. Someone must have told them that they were being a little pushy with the ‘Upgrade Tonight’ thing. Sometimes, the upgrades to Windows 10 may be involuntary. A couple of customers called recently to tell me that their Windows 7 computer was now running Windows 10 and they had not authorized the upgrade. Unfortunately, this can shut down a business when there is software that is not compatible with the new OS. See the photo below. It’s from one of the computers that had been upgraded to Windows 10 without the owners approval and the Corel software it had been running was not compatible with the new Windows 10. 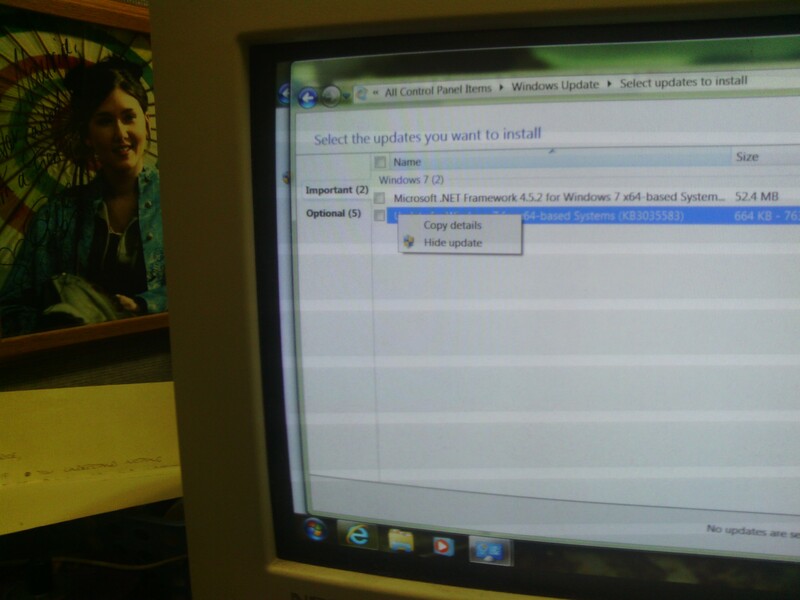 The above was fixed by re-installing Corel in Windows 7 compatibility mode. (3) Making Windows 10 more aesthetically pleasing for customers who prefer a cleaner interface without the gyrating advertisements. 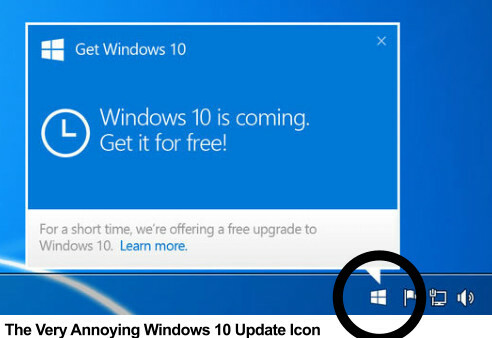 (4) Removing the annoying Microsoft Windows 10 upgrade pop-ups. Sometimes a slow computer can indicate a failing hard drive. 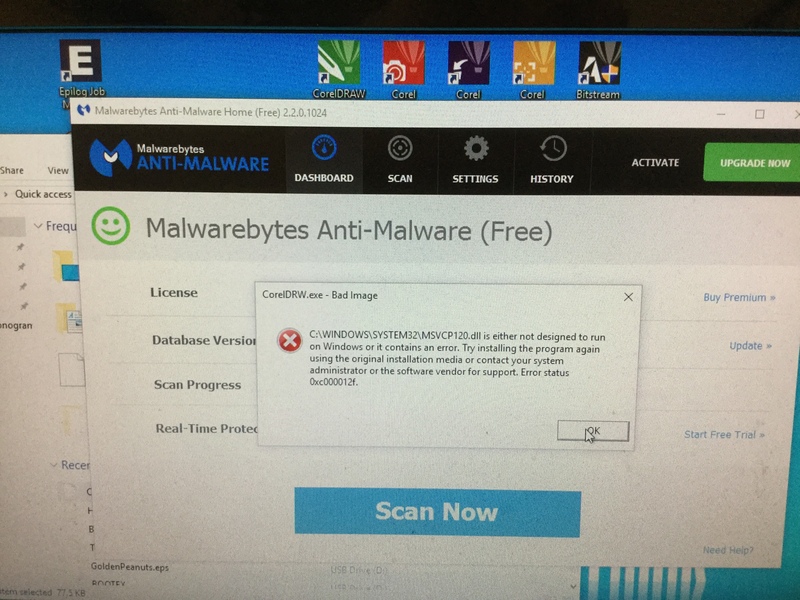 If this is the case, you need computer service immediately before the drive becomes inaccessible and requires expensive data recovery. 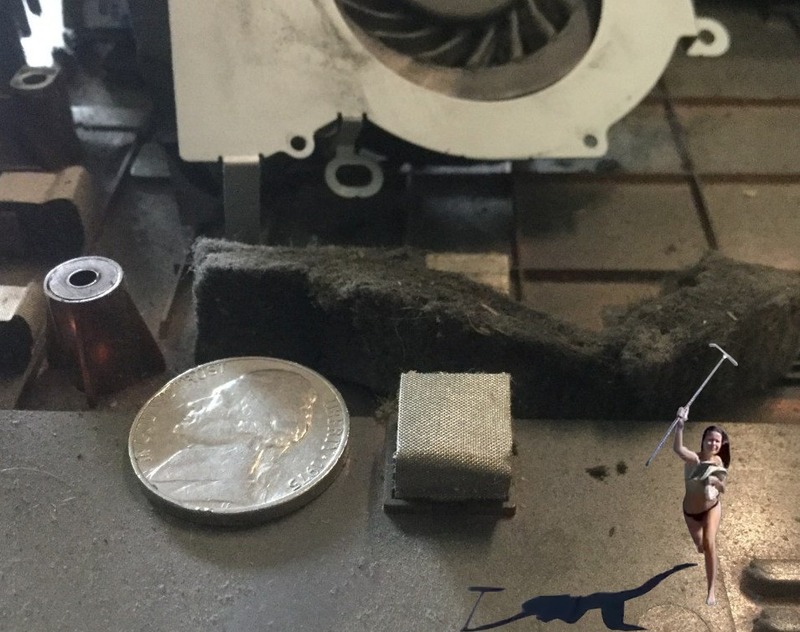 If your computer has always been slow, it may just need some more memory. Feel free to call us at 229-883-3006 with any questions about upgrades, virus removal, quick and simple data retrieval from a failing hard drive or even advanced data recovery.